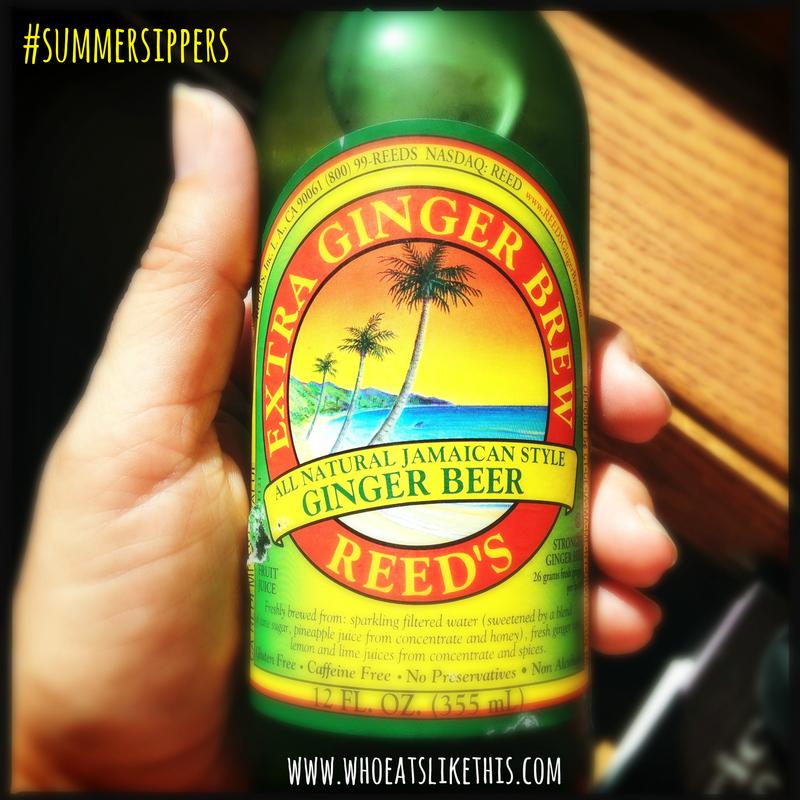 Summer Sippers, Beer… – Who Eats Like This? But we American’s do love a frosty cold one, on a hot summer’s day, don’t we?!?! I’m usually a wine girl myself but lately we’ve been drinking more beer…helping to beat the heat wave that is slightly giving us a reprieve this week. All in time for the 4th of July! So I thought what a better time to highlight cocktails made with beer than this week! Surprisingly, this post was harder to do than expected…we need more cocktails made with beer people! 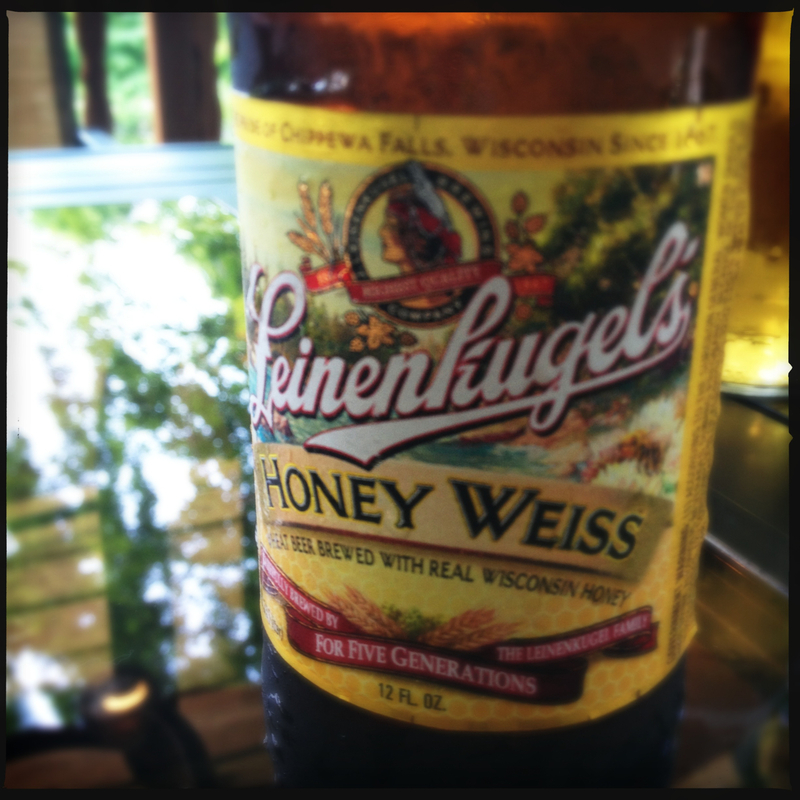 Although, as I said before, not much is better on a hot summer’s day, then a cold frosty one, noting the picture above, it was a hot day and these Leinenkugel’s Honey Weiss were floating in an icy cold bath! I originally planned on sharing a recipe for a Dark & Stormy, but as you’ll read below…it’s not really a beer cocktail! So, sadly I didn’t have time to do a separate recipe myself this week. I wanted to be able to get this out before the 4th of July this week! 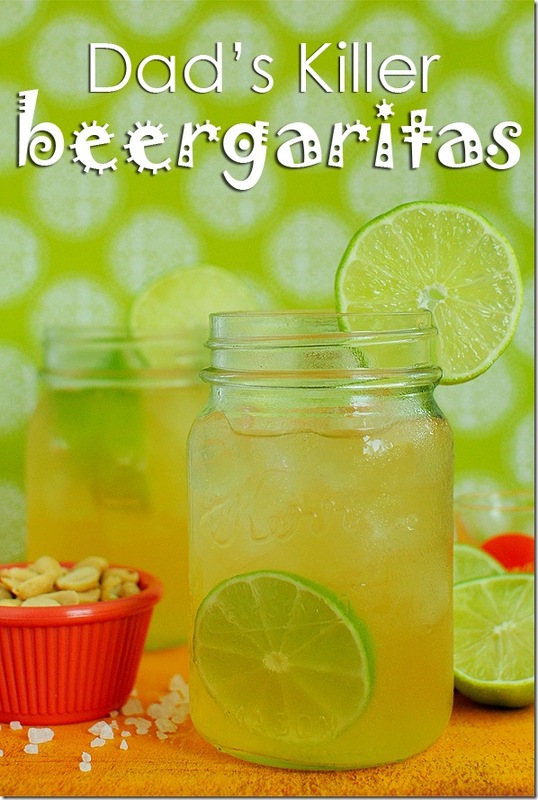 I did however find this GREAT recipe for Dad’s Killer Beergarita’s, as shown in the picture above, and being an Iowa girl myself, I can totally get behind this drink! Be sure to visit Kristin at Iowa Girl Eats for the recipe and 25 Fresh 4th of July recipes! I am loving her blog! If you want to try one for yourself, this one from Nutmeg Nanny includes a Lime Bitters and looks delish! She’s also got her own series going, The Boozy Days of Summer with some great cocktail ideas! The Irish in me loves a Guinness and the thought of putting anything other than another Irish beer to make a Black & Tan, into it, makes me feel like I am violating the Irish rule of beer drinking…but this Pineapple Mint Beer Cocktail made with Guinness by Food Fashion and Fun looks ridiculous! Here is a link to a couple of beer drink ideas, the Briar Patch and the White Plume both from the Chilled Magazine site. One thing I am constantly craving is a good Bloody Mary, (you know, the kind with a meat stick, cheese, olives…a salad on the side almost!) and this Michelada on Food52 looks just as delicious without the fuss of a beer on the side! This post also walks you through the process of making it! And oh, this Pear Ginger Beer Cocktail and the pictures that go with the post on Use Real Butter looks SO delish! 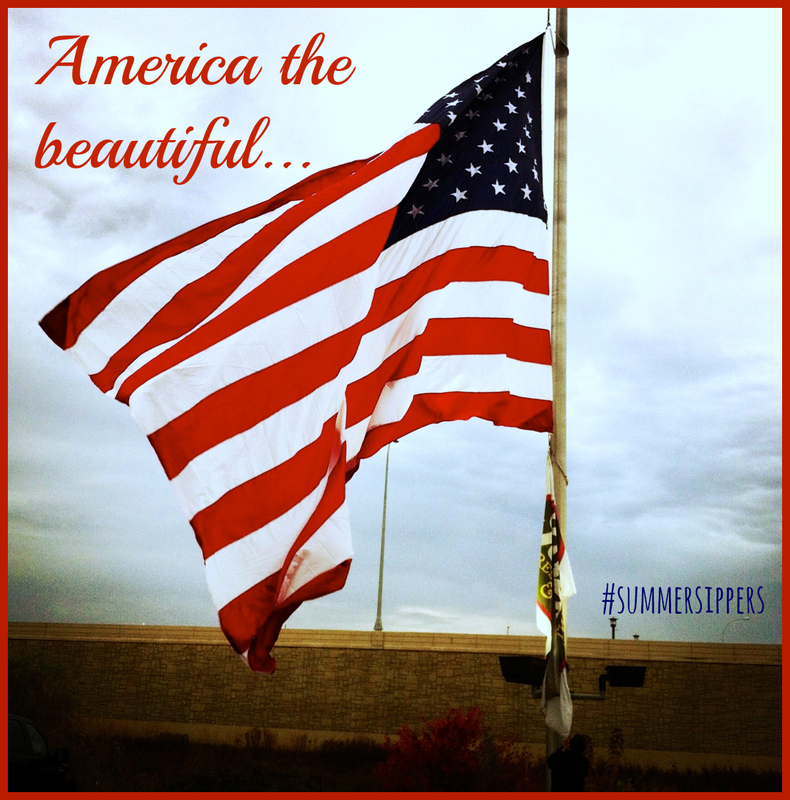 Wishing you & yours a wonderful, hot eats, cool drinks and a safe & happy 4th of July! Next Post Where have I been…?